THE law on how stillbirths are dealt with in Northern Ireland is set to be deliberated in the High Court, opening up the prospect that these baby deaths could be scrutinised in a Coroner’s Court for the first time. The move has been precipitated by Northern Ireland’s Attorney General John Larkin QC, who wants an inquest to be held into the death of baby Axel Desmond, who was stillborn in 2001 in Derry. Axel’s mother Siobhan has campaigned for the past 11 years for the deaths of her son and other stillborn children to be afforded the same level of enquiry as children who have died after drawing breath, allowing learning to come from the preventable deaths. If the legal discussions which take place in the next few months do result in an inquest, it would be the first time a full coronial investigation will have been held into the death of a stillborn child anywhere in the British Isles. The story of Siobhan and Axel Desmond featured in an article published in The Detail in June 2011 which outlined how the legal framework and interpretation of the law here currently allows stillbirths to go uninvestigated. Northern Ireland also lacks the legal requirement set down in other parts of the UK and in the Republic of Ireland: in those jurisdictions the formal registration of stillbirths is compulsory; here it is voluntary. Inquests are currently not held into stillbirths anywhere in Britain and Ireland. In Northern Ireland the protocol is set down in the Coroner’s rules but it is understood that Mr Larkin believes some cases here could be eligible for an inquest. In July Mr Larkin issued a direction to the Senior Coroner John Leckey to hold an inquest into Axel’s death after considering his case. It is understood that Mr Larkin referred to the level of protection afforded to the life of unborn children in Northern Ireland through the criminal offences of child destruction when he set out his legal argument to the senior coroner. Mr Leckey replied to Mr Larkin in August. The Detail understands that Mr Leckey stated that he believed he did not have the legal authority to hold an inquest. However, he added that he was keen to engage “in a constructive and non-confrontational way” in any litigation brought by the Attorney General. Mr Larkin is currently considering how best to proceed but it is likely this will involve an application to the High Court, either through Judicial Review or other legal discussions resulting in a judicial determination on the subject. An inquest into a child who is ultimately deemed stillborn currently only takes place when there is doubt about whether there was a still or live birth. If it is determined that a stillbirth has occurred, there is no further investigation by the coroner into the cause of death nor any consideration of what could be done differently in the future. If the inquest is granted in Axel Desmond’s case, other families here who lose babies to stillbirth could have their deaths investigated by the inquest procedure. However, it is understood that inquests would only take place for a small proportion of the 120 babies who continue to lose their lives to stillbirth in Northern Ireland every year, for example where questions are raised about whether the baby’s life could have been saved by health professionals or where there are allegations of medical negligence. 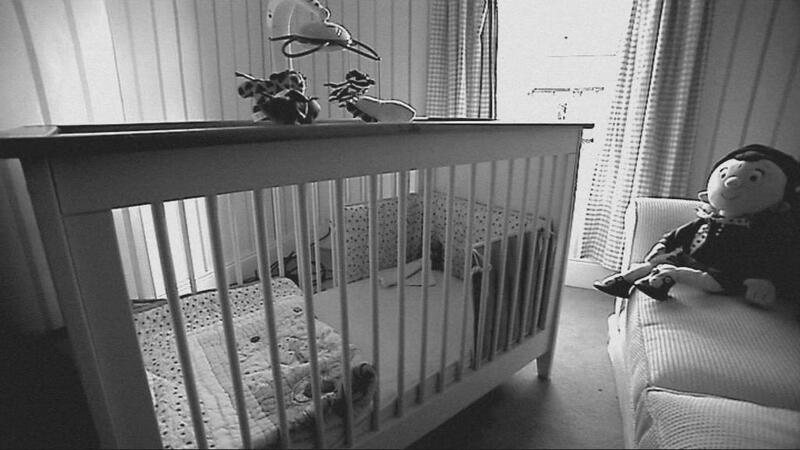 Axel’s death was one of the 112 stillbirths recorded in Northern Ireland in 2001. More than 6,000 babies were stillborn in Northern Ireland between 1974 and 2009. Siobhan Desmond went into labour two weeks after her due date. She was supported through her early labour by midwives at home but Axel then became wedged against her public bone and it became clear that it would not be possible to deliver him naturally. She was taken to Altnagelvin Hospital by ambulance but it was an hour and a half after arrival before Axel was born by emergency caesarean section. Staff tried to resuscitate him for 20 minutes but this was unsuccessful. Siobhan was put under general anaesthetic for the birth after a spinal epidural failed. “My mum said when Axel came out there was no cry. She kept waiting for the cry. And suddenly one of the nurses went over to one of the phones and then it was just pandemonium. There were doctors running from all directions,” she said. Axel was alive, moving and had a heart rate up to the moment his mother lost consciousness under anaesthetic for the caesarean delivery. Since 2001 Siobhan has persistently sought answers and official recognition that her son should not have died. Until now, legal protocol did not recognise the need for stillbirth deaths to be investigated so Siobhan’s only avenue for accountability was to sue the hospital whose care she came under. 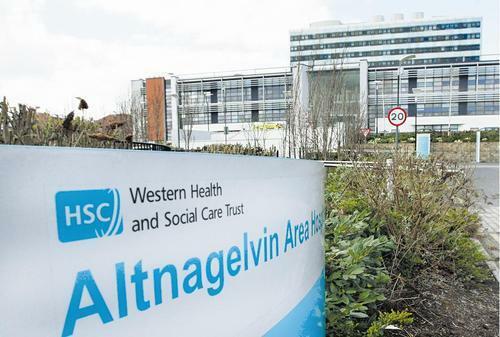 That process took 10 years and concluded last year when an out-of-court settlement was agreed with the Western Health and Social Care Trust. The litigation was focused only on the injuries suffered by Siobhan; because Axel had never “lived” as interpreted by the law, there was no avenue for the hospital to be sued over what happened to him. There was no admission of liability on behalf of the trust. In June of this year, Siobhan met with lawyers from the Attorney General’s office and outlined her concerns about the lack of an investigation into Axel’s death. She also provided them with a set of papers and reports relating to all aspects of her treatment. 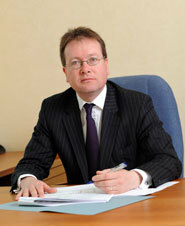 Mr Larkin wrote to Siobhan in July to inform her that he had directed an inquest into Axel’s death. In his letter, he said the papers she had provided showed there was considerable “divergence of opinion” between senior medical professionals regarding the exact cause of death. One expert report placed responsibility with Siobhan while another thought the hospital was solely responsible for Axel’s death. The Attorney General wrote: “There has been no determination of the circumstances in which Axel’s death occurred and, what is clearer, no lessons can then be drawn from your enormously distressing experience. He continued: “I have given this matter considerable thought and am now of the opinion that a coroner may hold an inquest into the death of a child who is stillborn. The Attorney General’s senior principal legal officer wrote again to Siobhan in August to update her on the progress of her application for an inquest to take place. In this letter, he confirmed that the senior coroner had formed the view that he did not have the legal authority to hold an inquest into a stillbirth. We contacted the Lord Chief Justice’s Office to ask for a comment from Mr Leckey. In a new interview with The Detail, Siobhan speaks of her hope that an inquest will happen. “The same scrutiny that would be placed on a baby who took a breath or who cried out just before they died is currently not applied to a stillbirth,” she said. “It’s like a huge chasm, a black hole that all these babies fall down. You can’t clearly see what has been happening so lessons can’t be learned and changes can’t be made. Siobhan said it would give Axel’s life purpose if local coroners started to investigate stillbirths as a result of his death. She said: “To have something good to come out of all this and to have change take place would be the legacy of a wee person that never got chance to run about and cut his knees and play football and do all the things wee kids do. “It would give a huge amount of meaning to know that going forward Axel is protecting other youngsters. That would be amazing. “The irony for me is that if all this works a woman will go in and maybe have similar things happen but all these things will be addressed and she’ll come out with her baby in her arms and not even realise that all of this has gone on beforehand. It will be safer and better. Are society's most vulnerable more at risk?